Welcome to Pray Body Shop! Pray Body Shop is a family owned and operated auto collision repair center for all makes and models. Since 1982 we have been repairing and restoring vehicles in Stamford, Connecticut. Our employees are ASE and I-CAR Platinum Certified as well as Tesla, Audi, and Volkswagen certified. 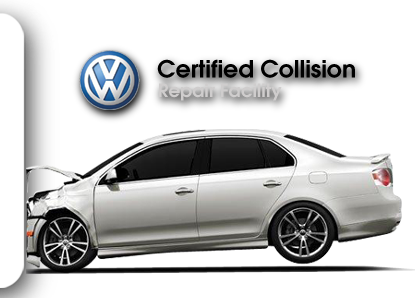 Additionally, we are a certified Audi Aluminum Repair Facility. Our customers recognize us for our top quality repair work, precision straightening, superior painting, experienced technicians, and timely delivery dates. We take great pride in our work and hold our technicians to the highest industry standards, ensuring the best possible care for your vehicle. Before we start any repairs on your car, you will be provided with a detailed estimate that explains all the work that would be completed. We are ready to answer all questions and concerns about your repair and during your ownership there is a 100% satisfaction guarantee1 for the work done on your vehicle. We work with all insurance companies and help you negotiate a claim with your insurance adjuster. We are a Geico Auto Repair Xpress Facility and a direct repair shop for many insurance companies. You have the right to choose a repair facility of your choice and you can ask your insurance company to evaluate your car at our repair shop, rather than going to a drive-in claim center. With the estimate, we will work directly with your insurance company to get your vehicle restored to its original condition. Right at our location, we can also assist you with getting a rental car or drive you to where you need to be. 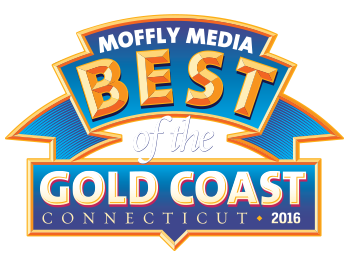 2014, 2015 , 2016, and 2017 winner of Moffly Media’s Best of the Gold Coast! 1 Full terms of our warranty are available in writing upon request.